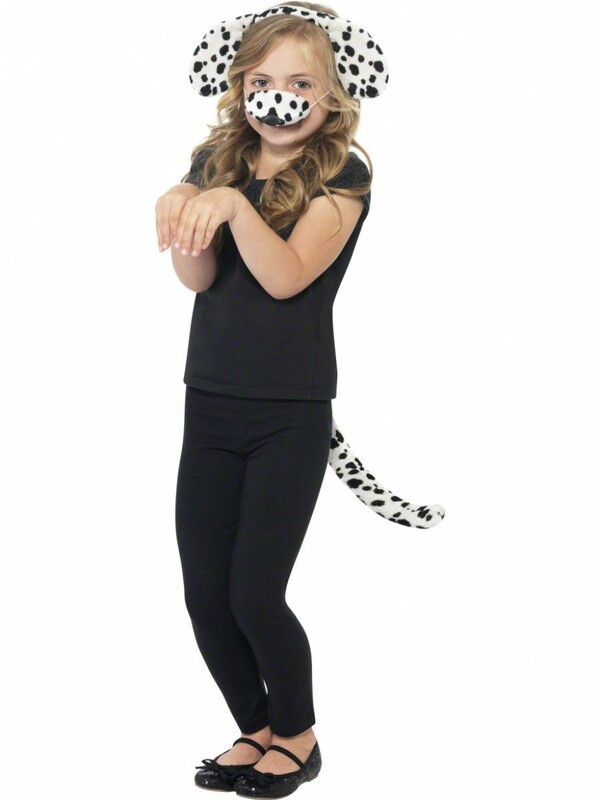 A children’s Dalmatian Set with floppy ears, padded nose & tail. Good fun for dressing up and perfect for Book Week. Dalmatian Ears (on headband), Nose and Tail.